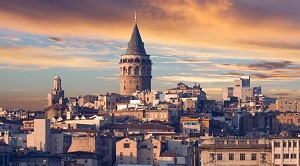 Flyride Istanbul helicopter tour simulation is now available to visitors in Galata Tower, one of the most popular historical place of Istanbul. 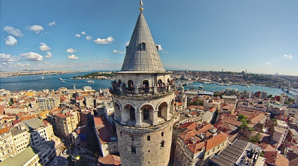 Visitors will have the chance to touch and sense what they see from Galata Tower. 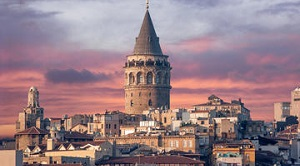 The helicopter will take them from Galata Tower to unique beauties of Istanbul. 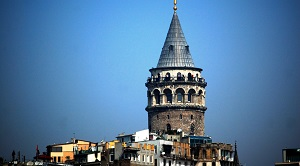 The “FLYRIDE” simulation room is located at the second floor in the tower. Visitors will be able to buy tickets for FLYRIDE at the entrance and join the tour after seeing the observation desk.